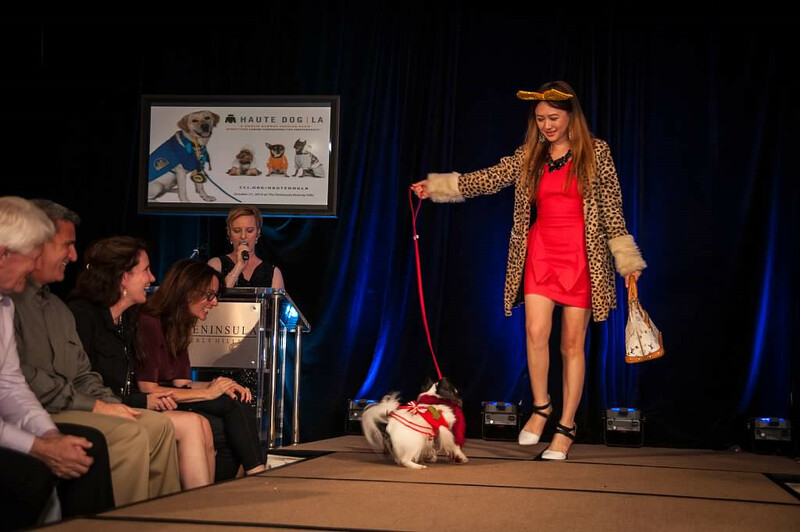 This must be the funniest, cutest and most special runway fashion show I have ever been. 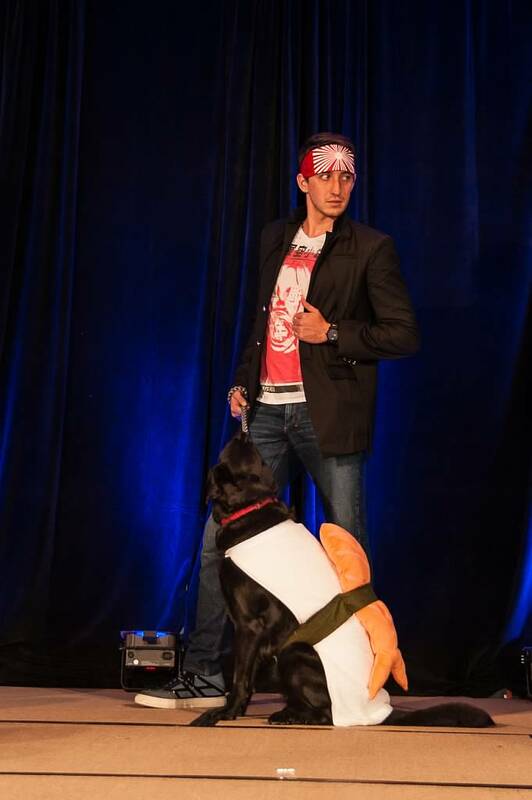 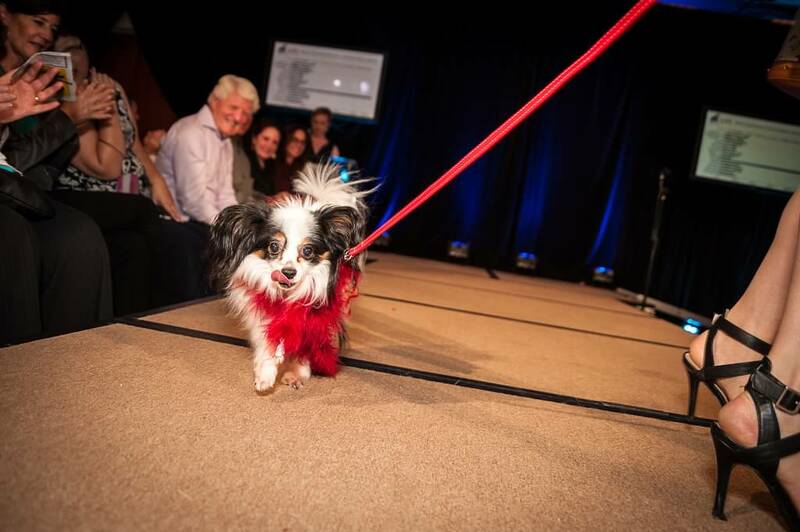 Not only our models are the most furriest gorgeous, my “model worthy” baby BeBe, an eight year old Papillon debuted his cat walk on the stage as well. 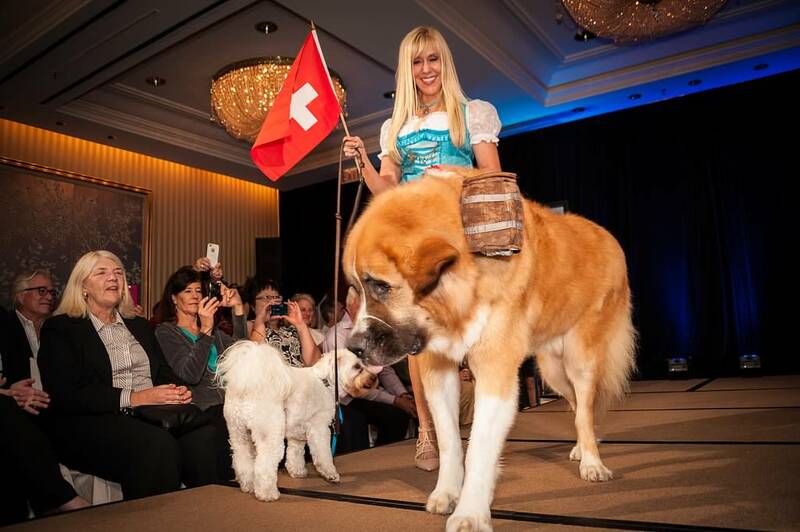 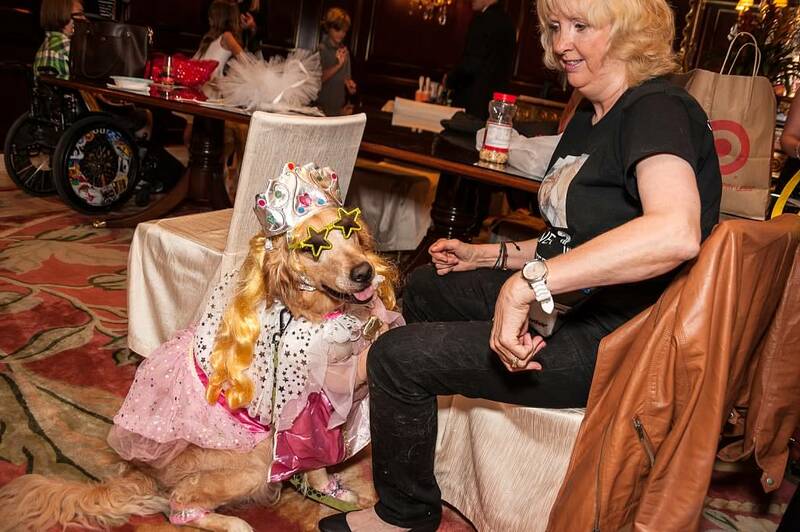 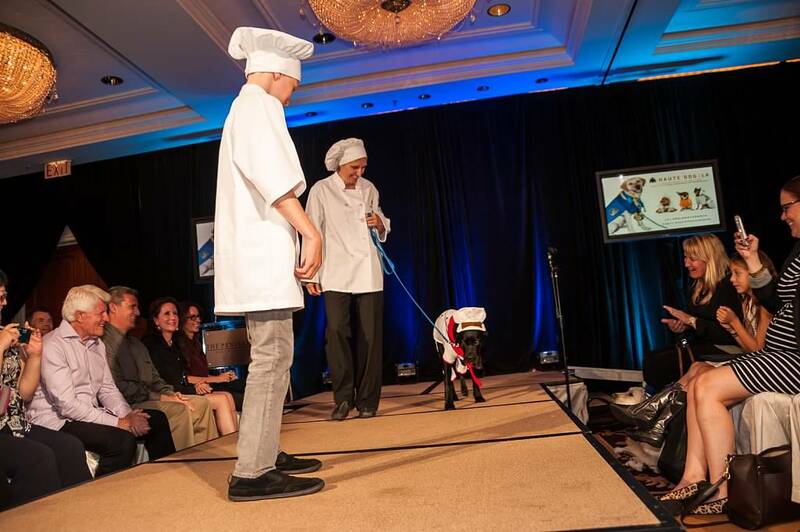 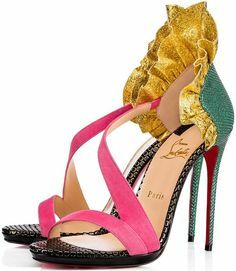 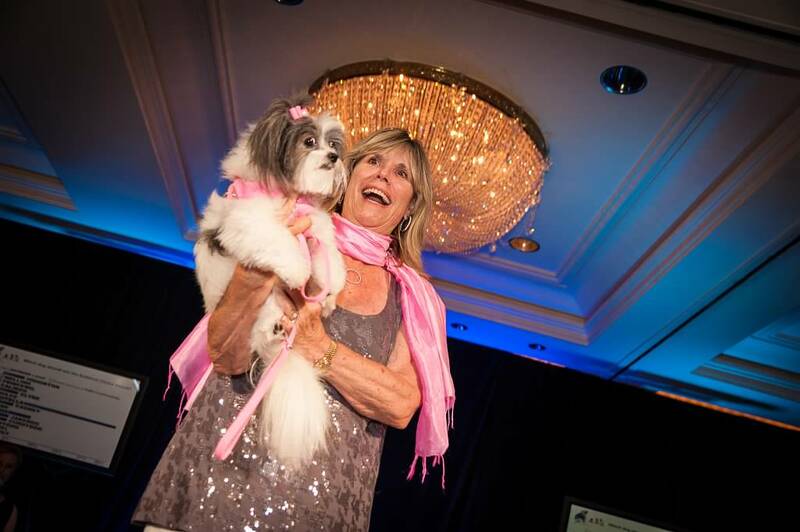 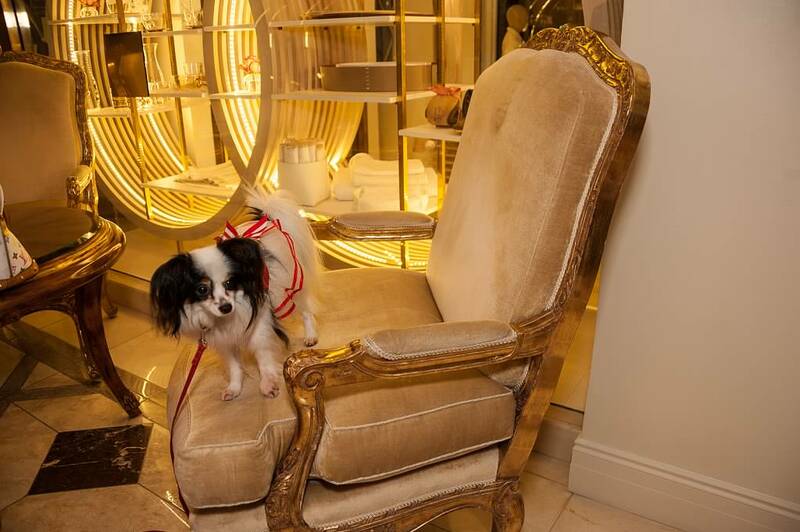 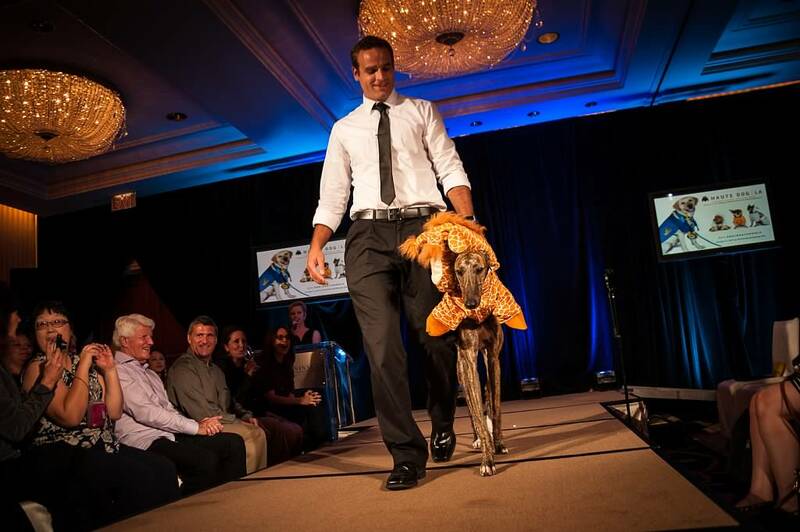 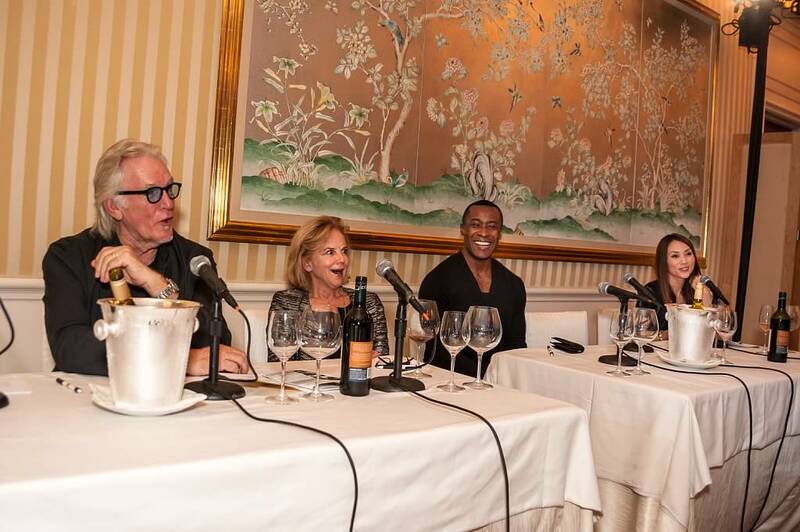 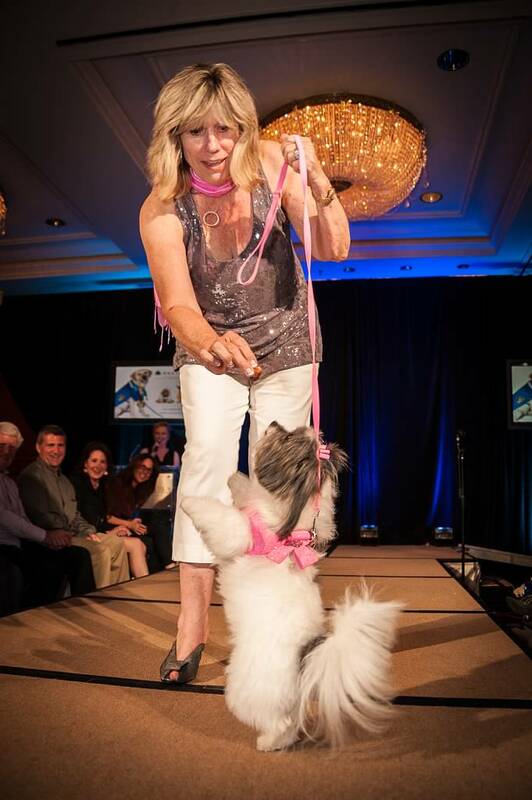 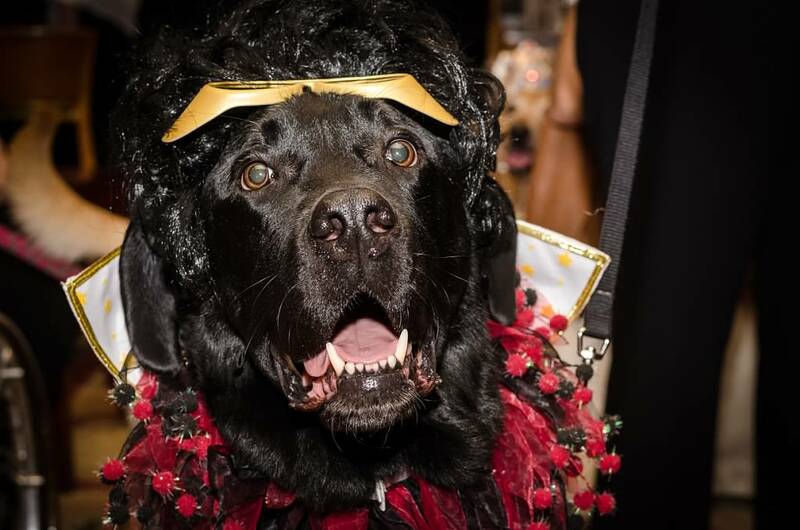 HAUTE DOG | LA, a doggie runway fashion show that featured pampered pooches modeling outfits from the elegant to the outrageous, were presented by Canine Companions for Independence on October 21, 2014 at The Peninsula Beverly Hills. 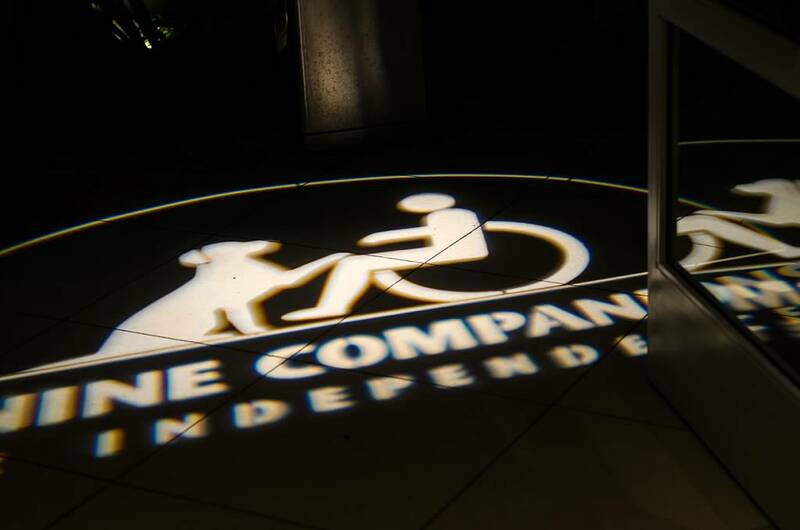 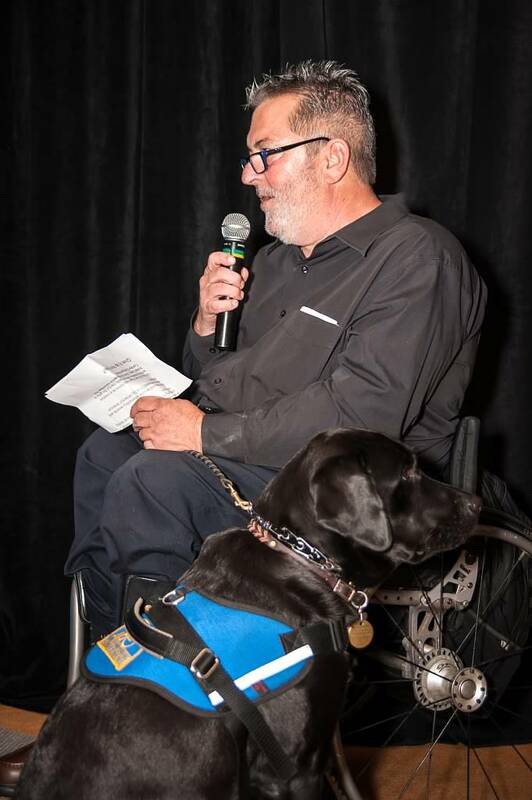 Canine Companions (cci.org) is a nonprofit organization that enhances the lives of people with disabilities by providing highly trained assistance dogs and ongoing support to children, adults and veterans with disabilities. 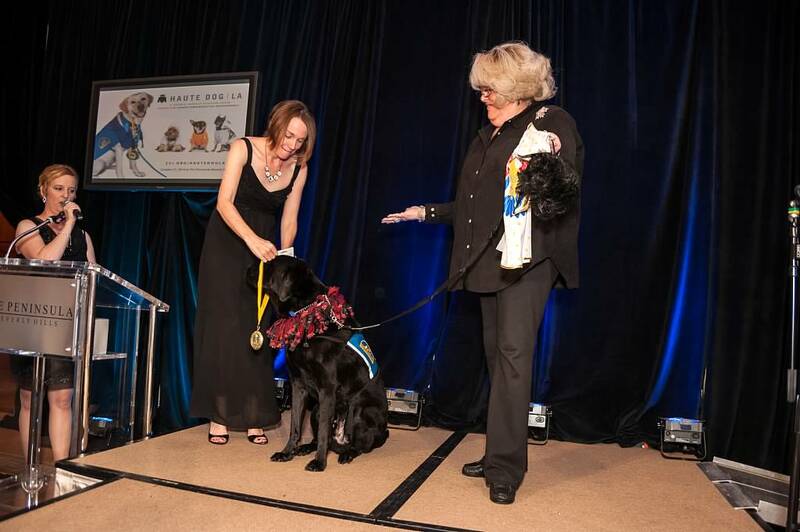 Established in 1975, Canine Companions has six training centers across the country. 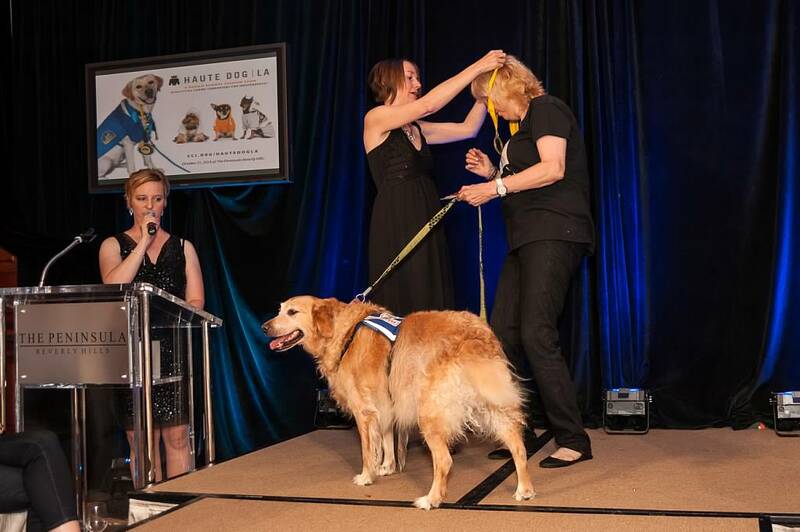 Canine Companions is recognized worldwide for the excellence of its dogs, and the quality and longevity of the matches it makes between dogs and people. 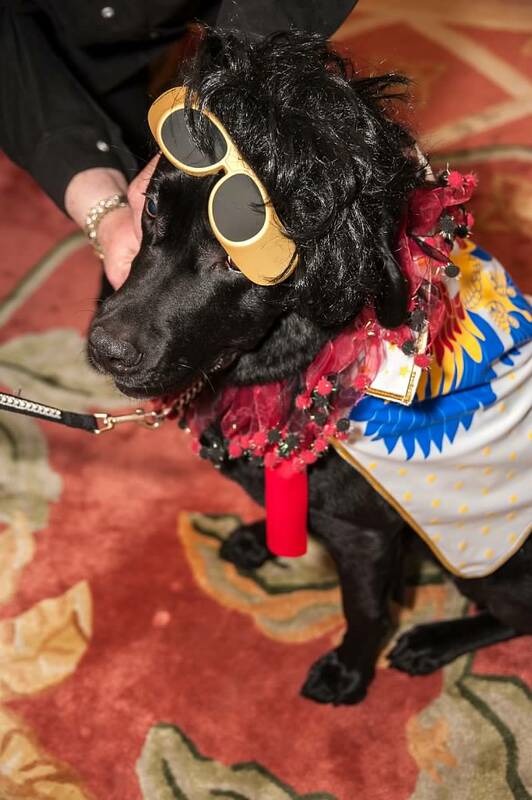 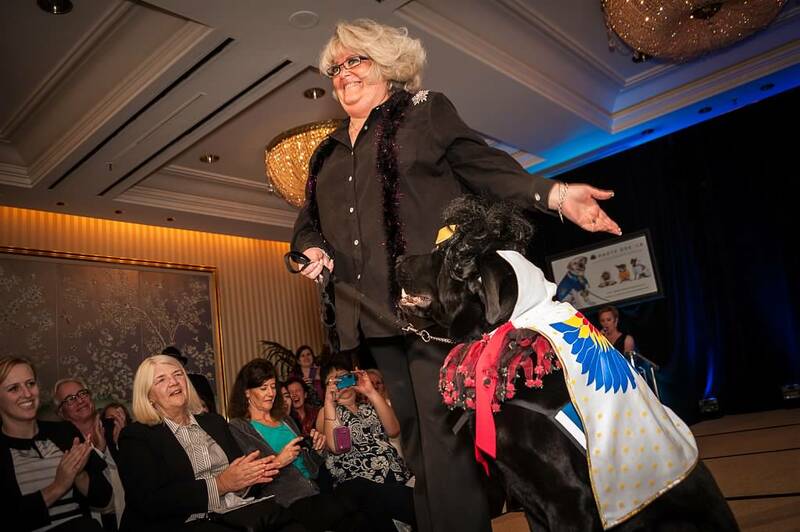 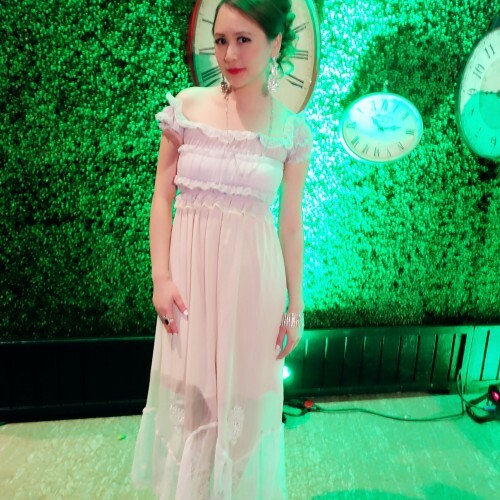 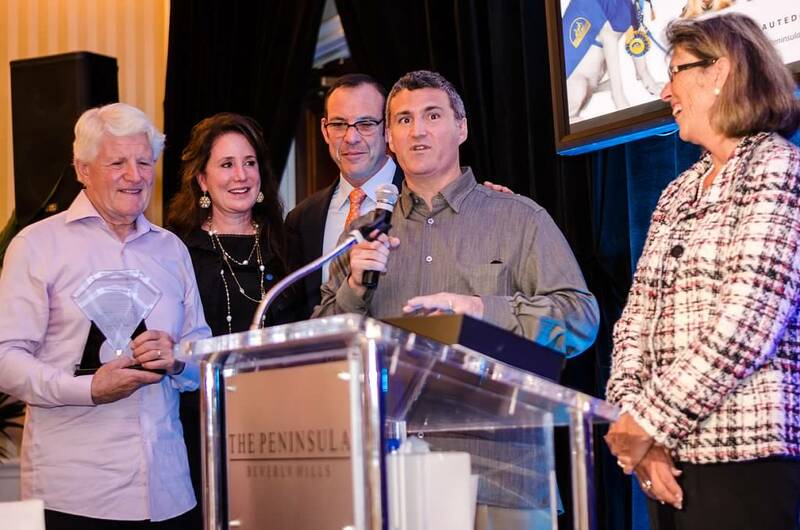 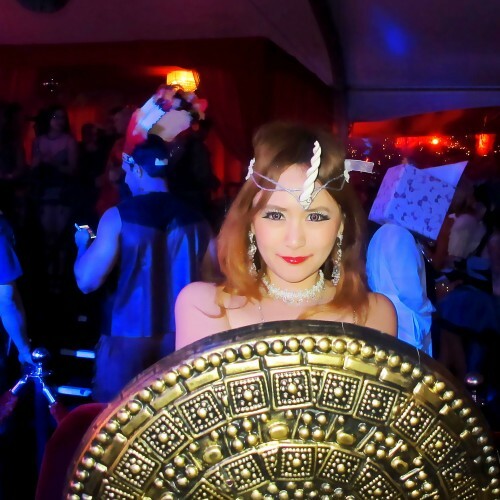 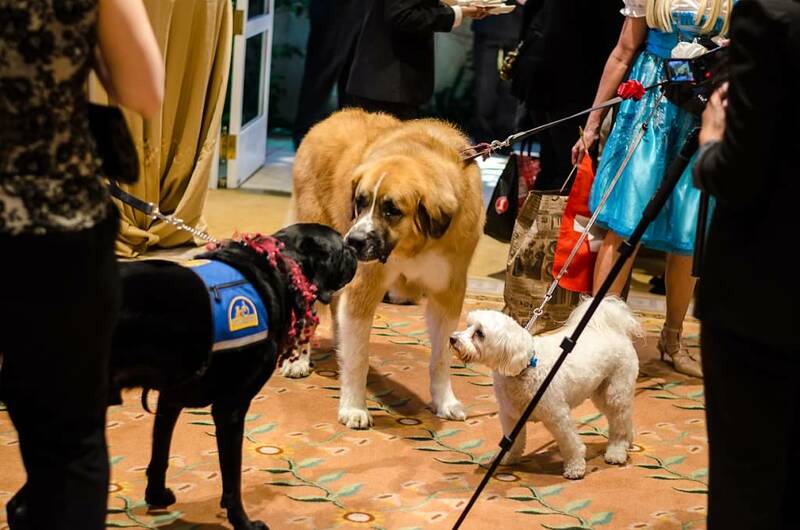 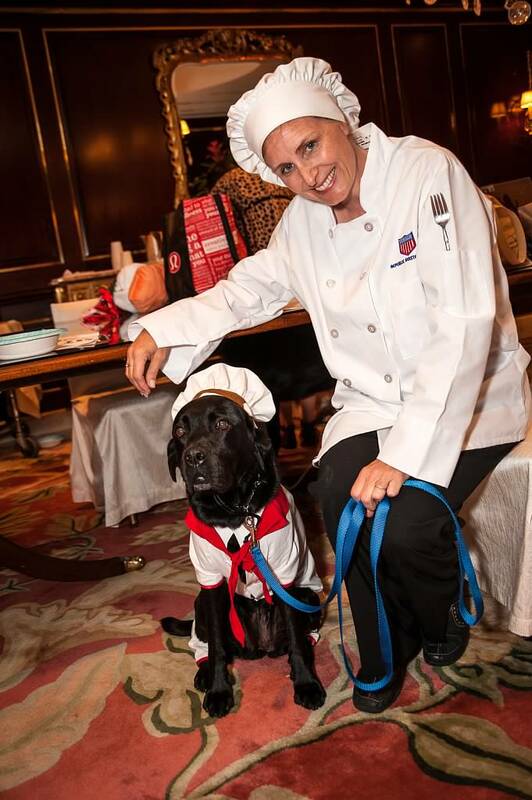 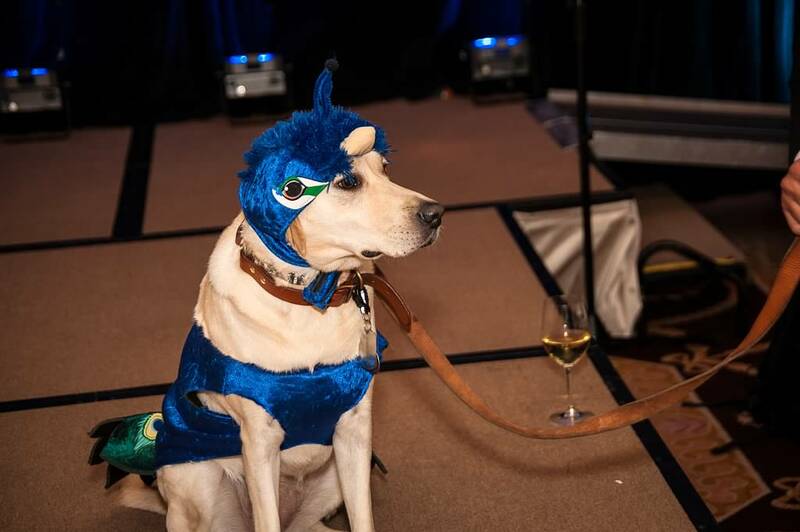 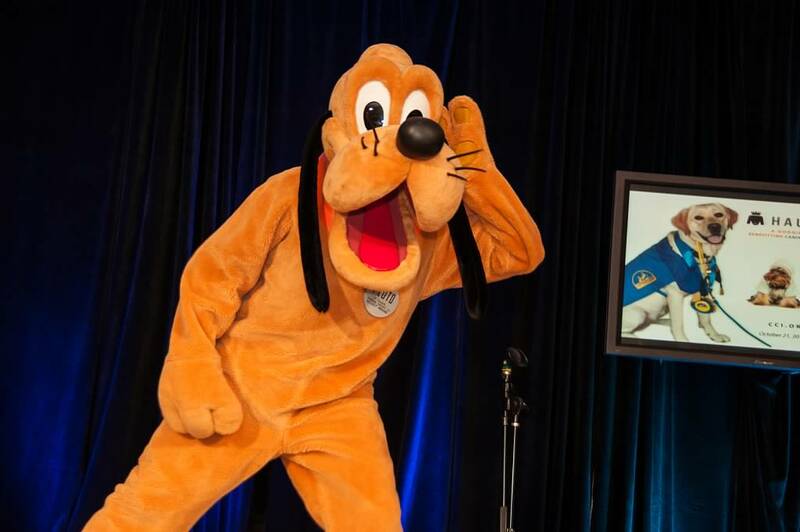 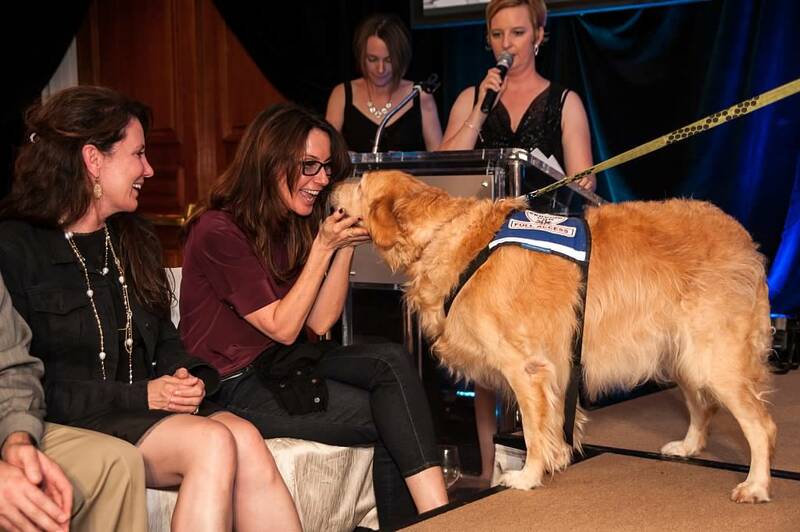 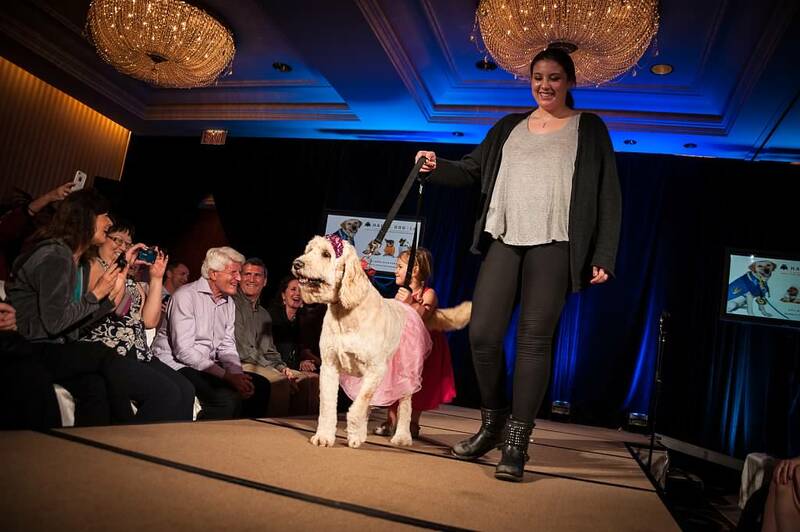 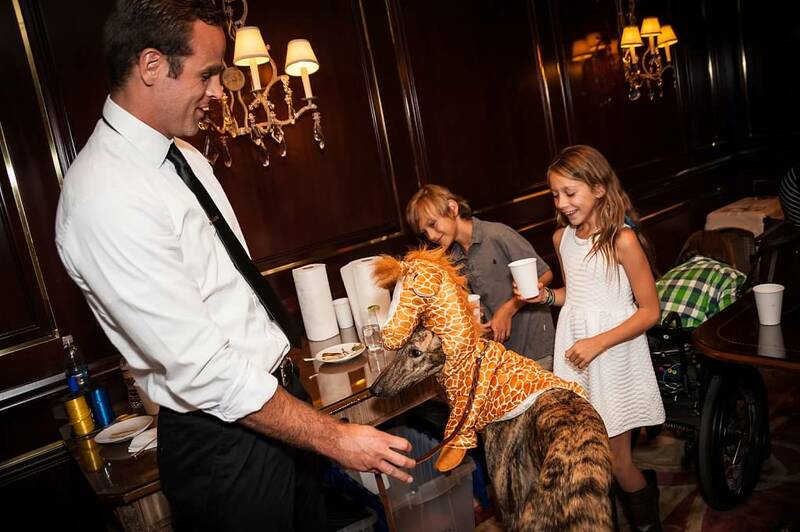 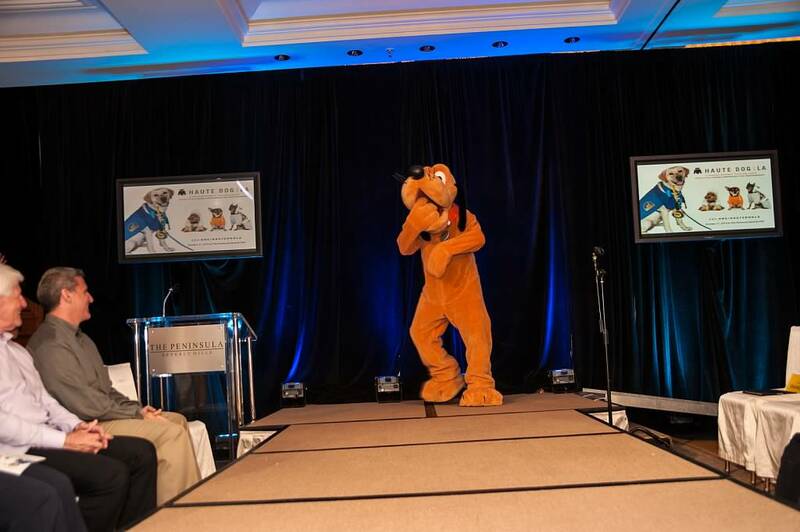 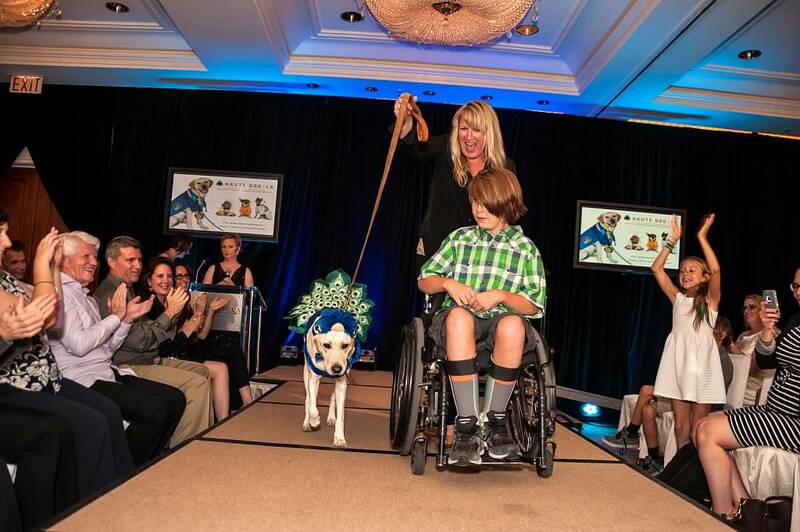 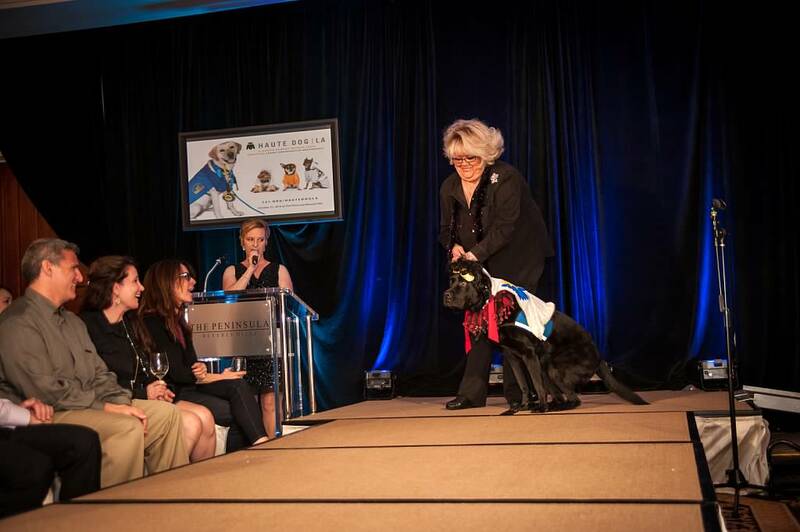 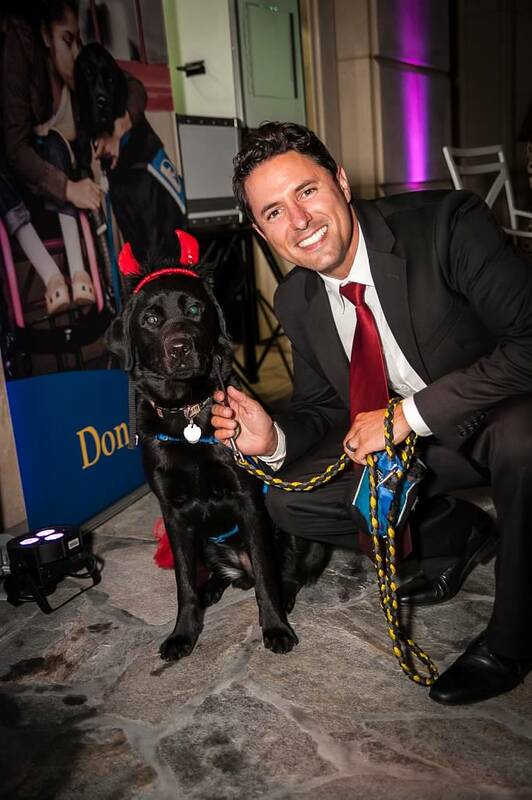 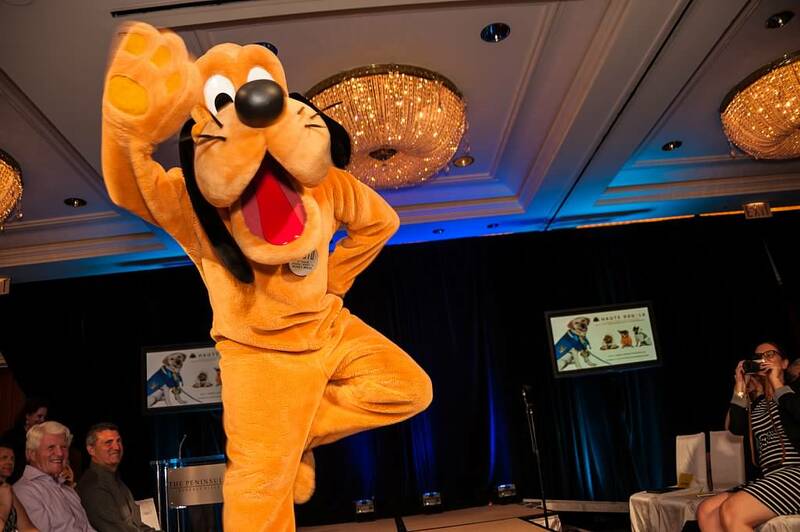 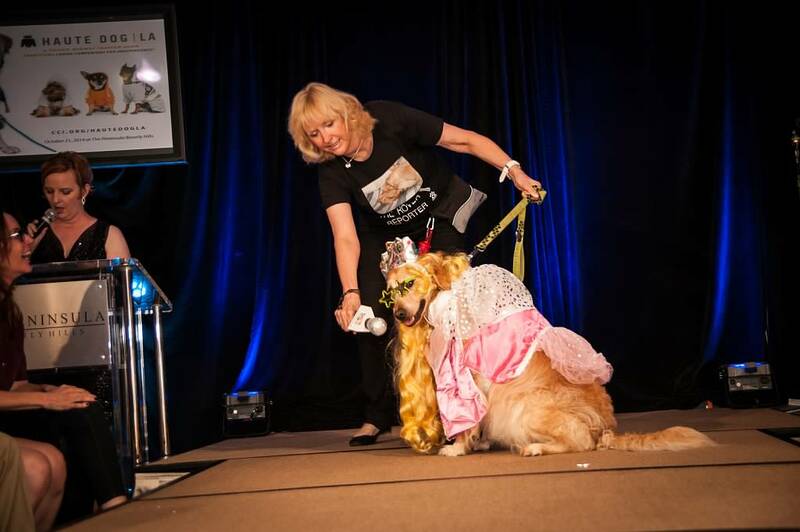 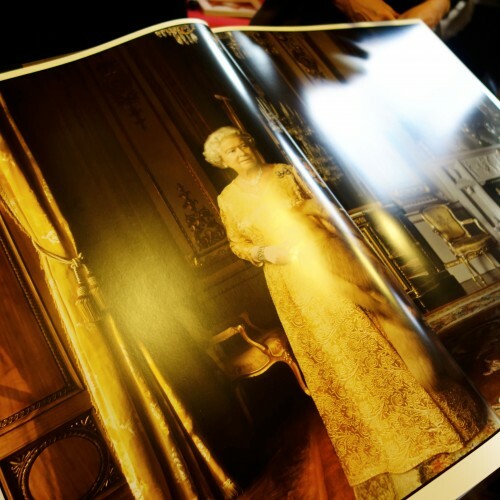 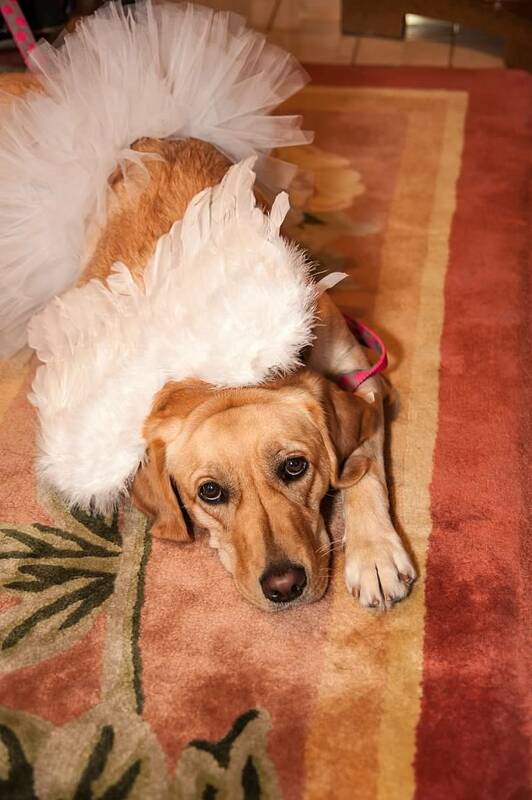 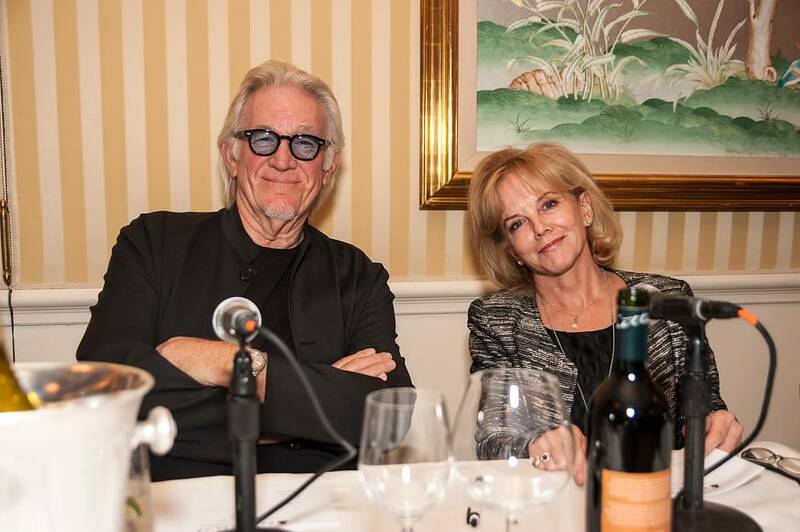 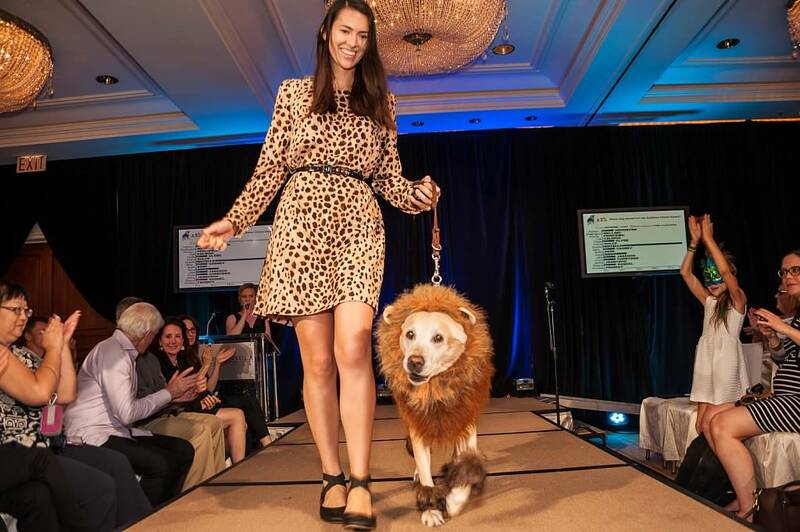 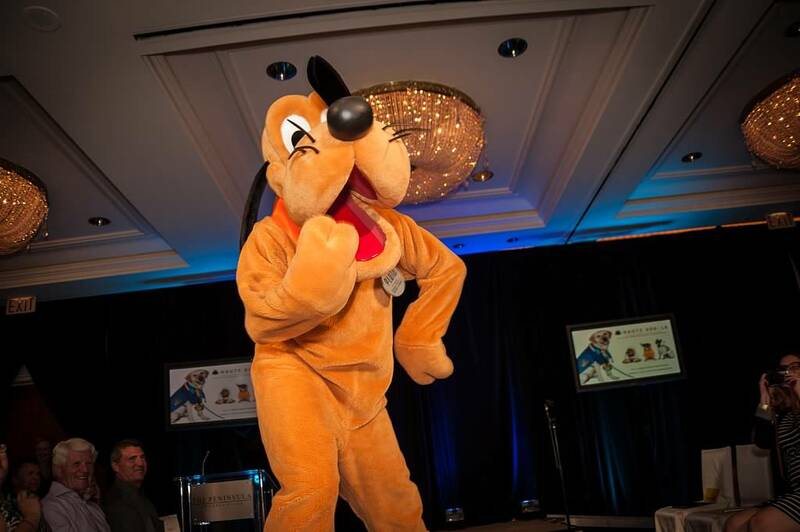 The whimsical event raised over $70,000 for Canine Companions. 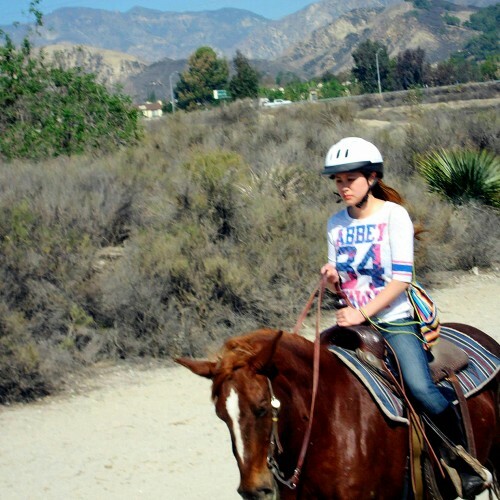 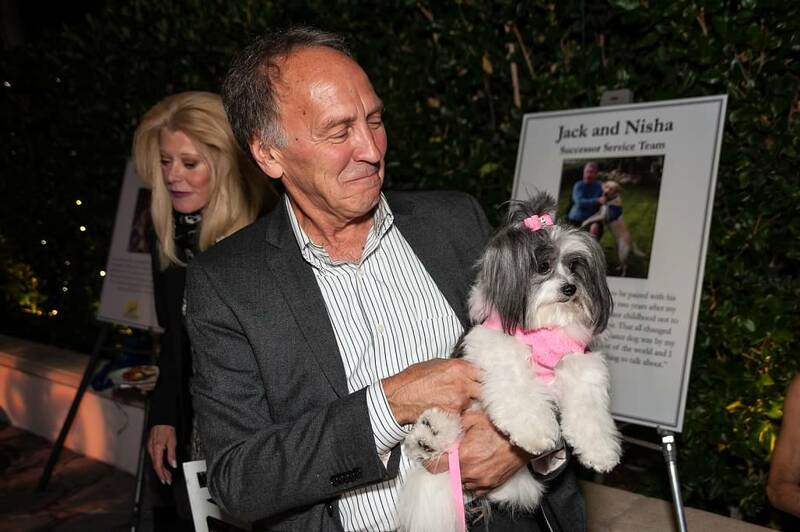 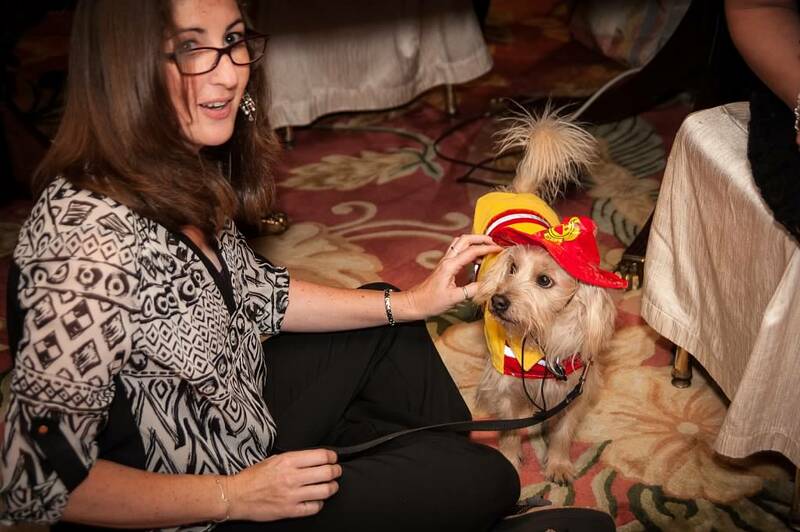 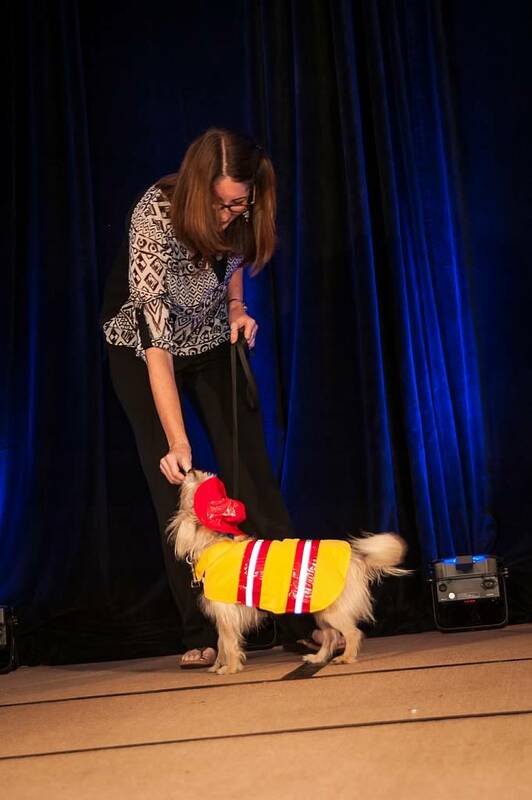 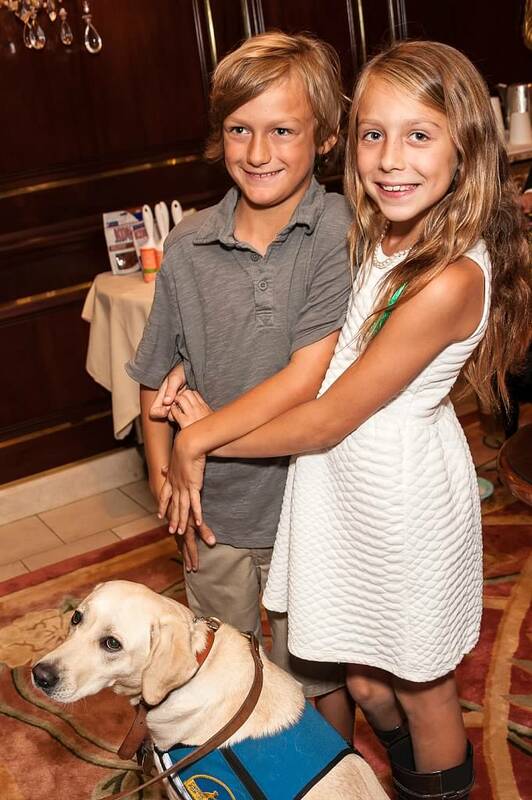 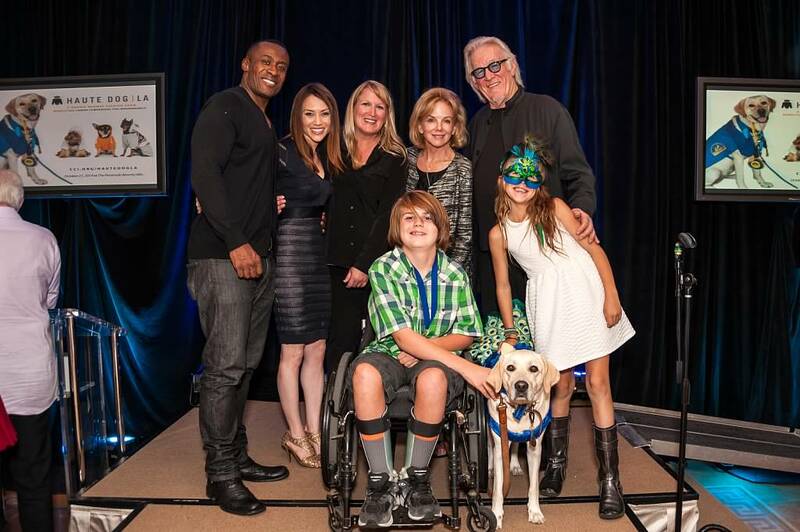 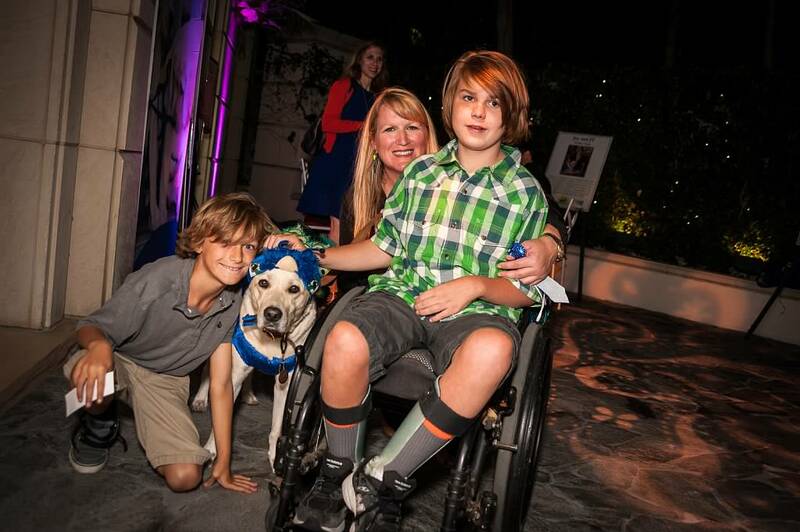 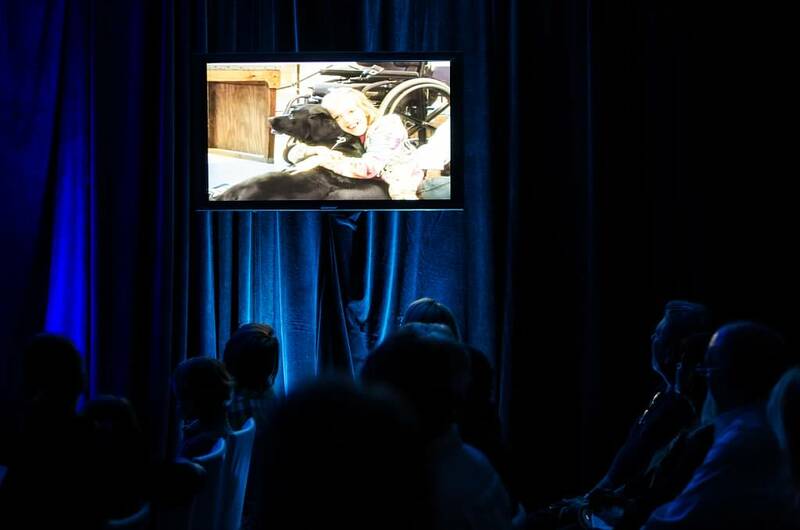 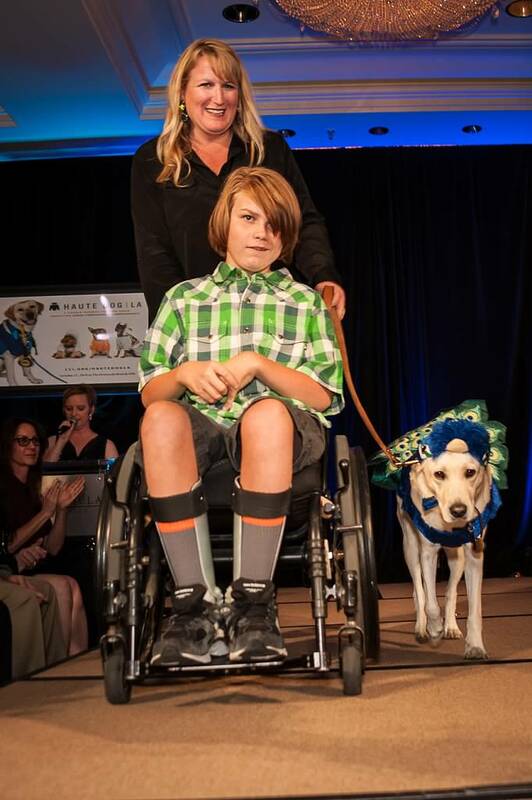 The event funded the placement of an assistance dog with a person with a disability in Los Angeles County! 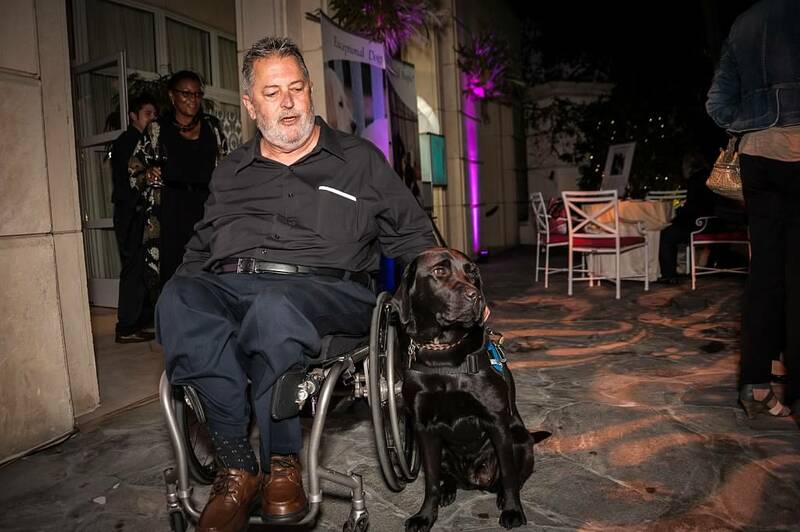 Dogs are such great companions of our life, whether they are a pet being a family member, or assistance dogs trained to make everyday life easier for adults and children with physical and developmental disabilities. 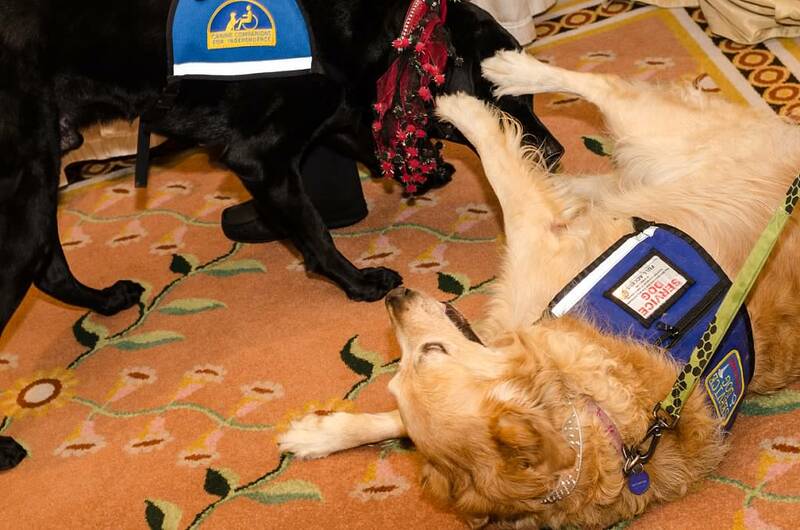 Canine Companion assistance dogs open and close doors, retrieve dropped objects and activate light switches. 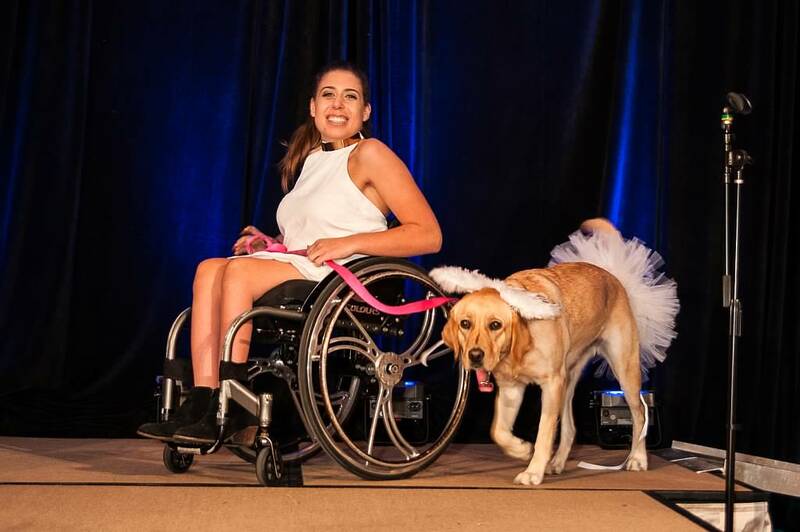 Outside of physical tasks, Canine Companions assistance dogs provide immeasurable emotional benefits to their human partners. 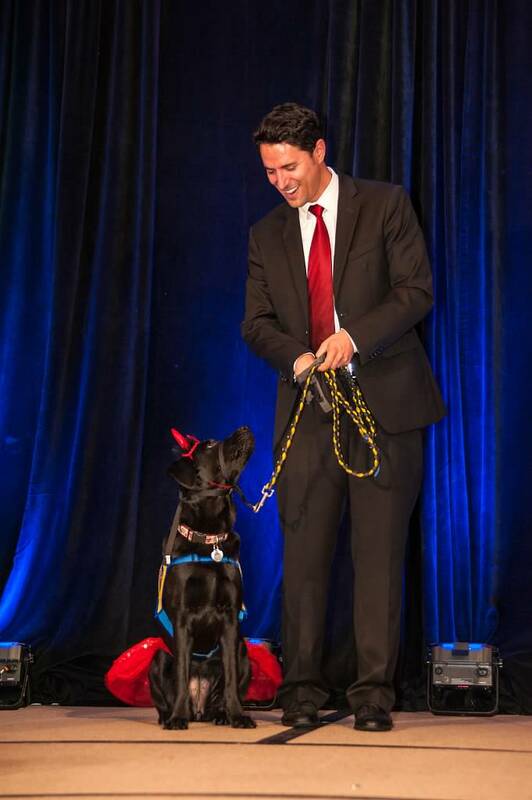 Canine Companions assistance dogs, their training and ongoing follow-up services are provided free. 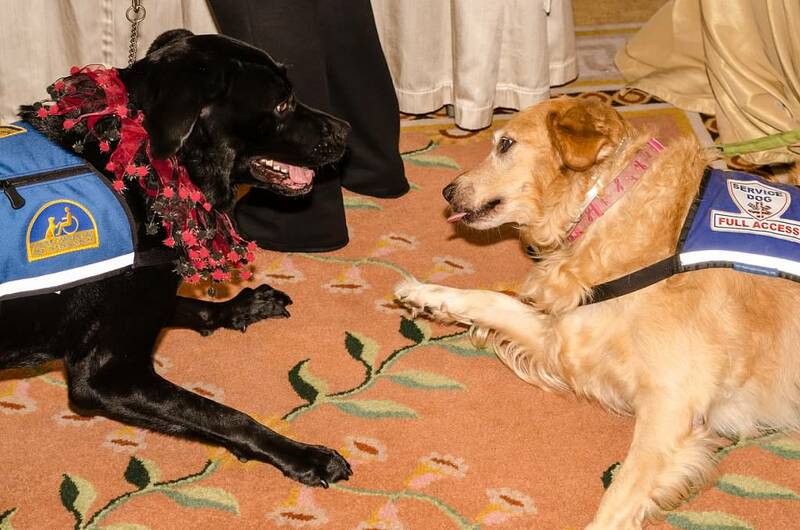 With their unconditional love, dogs are like our teachers. 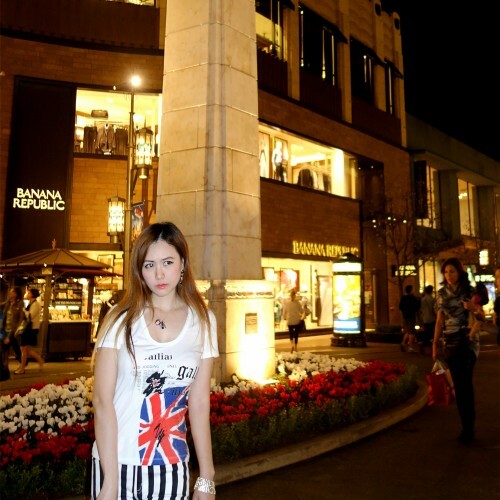 They teach we human how to love, give and be selfish-less. 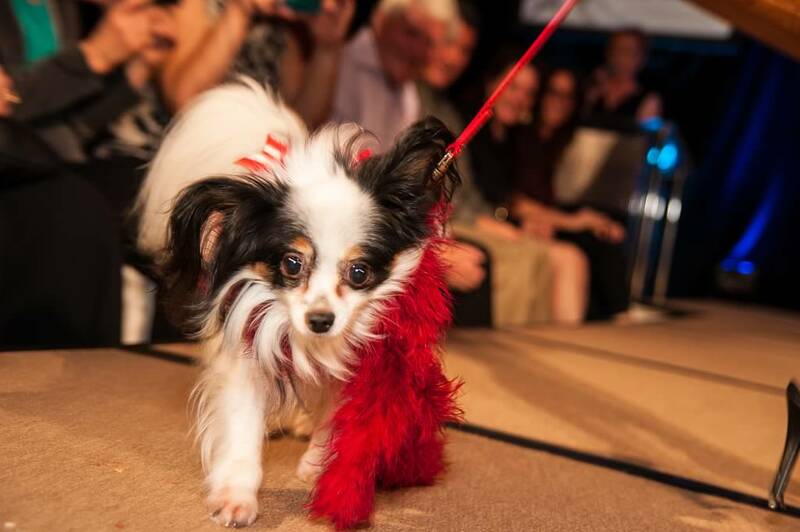 Now without further ado, let’s reveal the stage and meet the haute models.